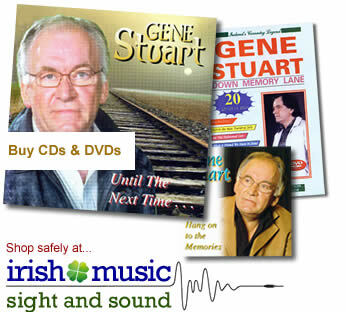 Welcome to the website of Irish Country Music Legend Gene Stuart. 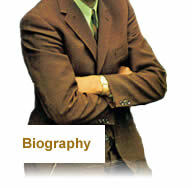 From this website you can find out more about Gene's background, catalogue of CD and DVDs and listen to extracts of his music in sound and vision..
On the about page you can read about Gene's journey through his country music career, and in the gallery you can see and read about some of the milestones along that journey. 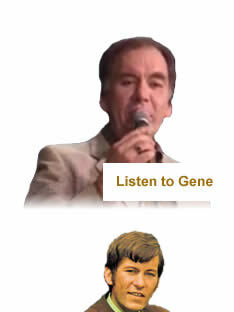 Click here to view Gene's catalogue of CDs and DVDs. 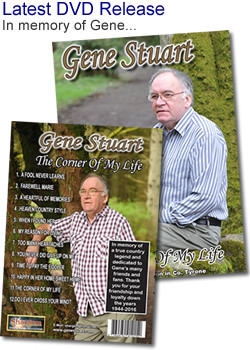 New Gene Stuart DVD filmed on location in County Tyrone, Northern Ireland.